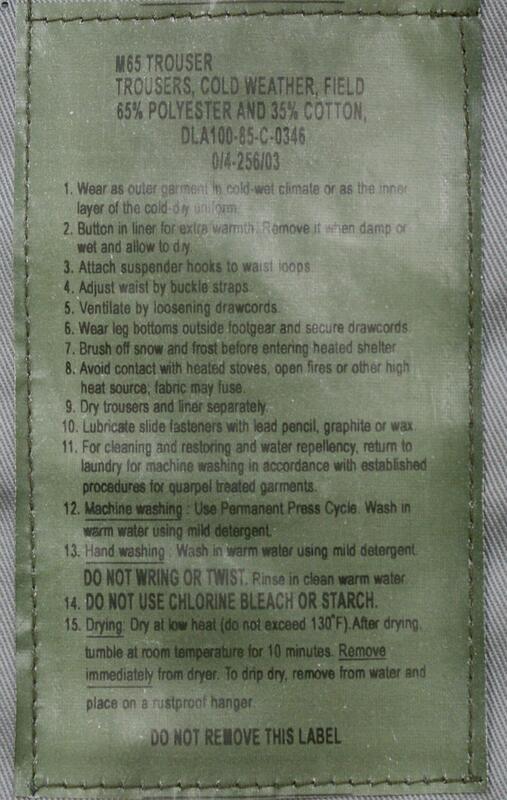 The US Style M65 pants is a classic, based on the original, extremely tough, durable, high quality combat cargo trousers. These superb US Style M65 army combat trousers can be worn as an outer garment in cold or wet climate or as a stylish vintage trousers. 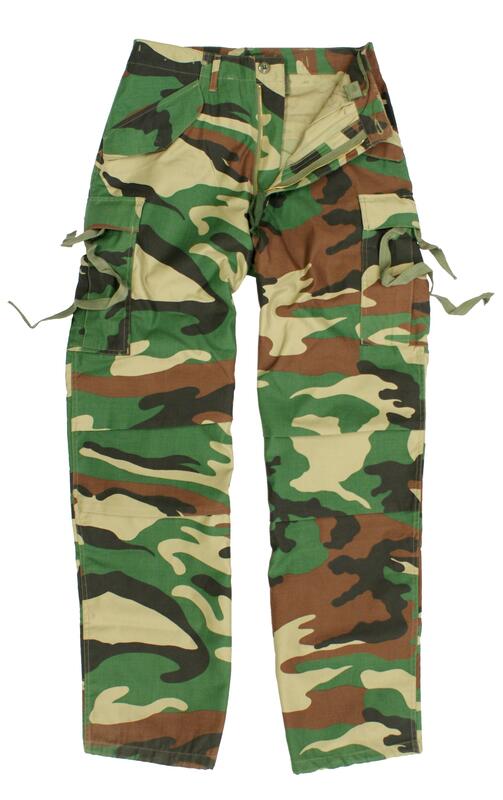 These M65 Style combat trousers are extremely comfortable and suitable for any outdoor or indoor activities and general forces personnel. 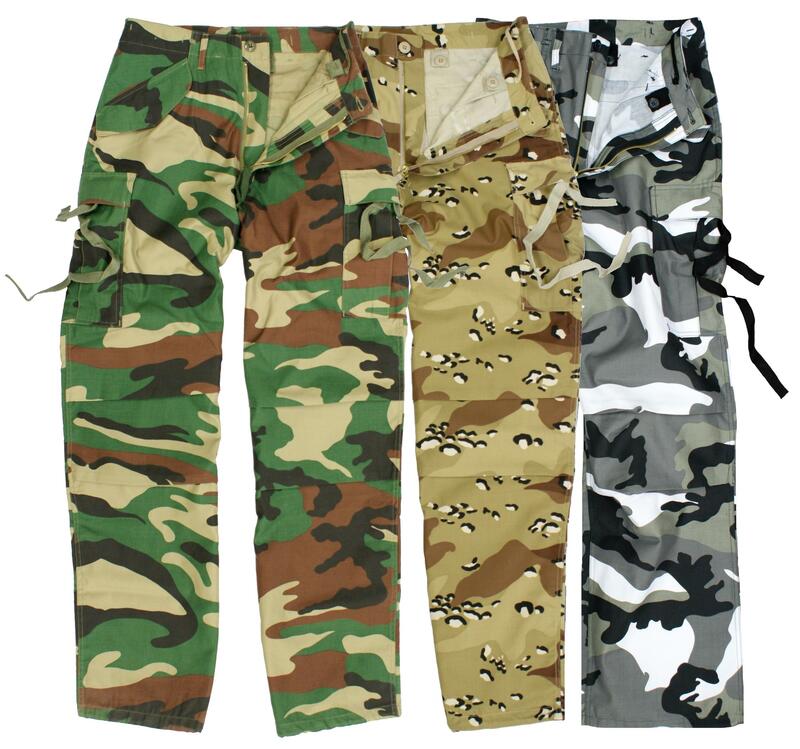 These pants are ideal for any airsoft or paintball enthusiasts, fishing and hunting.